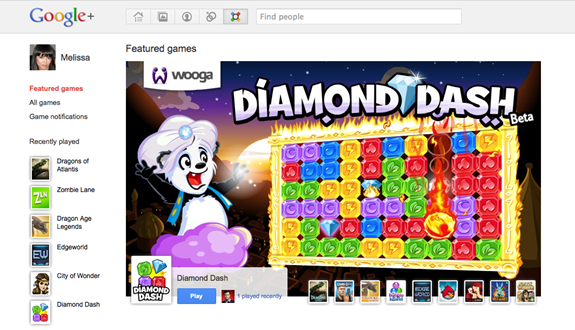 Google has announced a big move on social network world with integrating Web-based games within Google Plus. 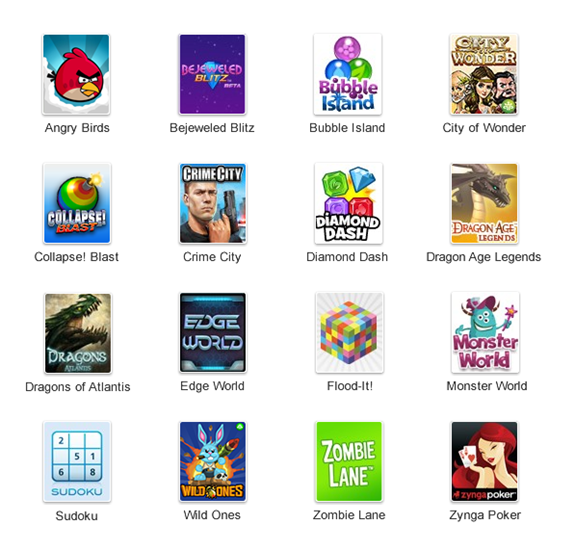 Google included games like Angry Birds, Bejeweled Blitz, Zynga Poker and Sudoku. Google has launched a new Google Plus Platform Blog to help developers more. Currently Games are not available for everyone, if there is game button on your circle icon you can start and play games. Other wise you need to wait for sometime. Google says the Games roll-out on G+ will be gradual. It starts today for some users.